650g/kg available Bromine and 280g/kg available Chlorine present as Bromochlorodimethyhydantoin (BCDMH). 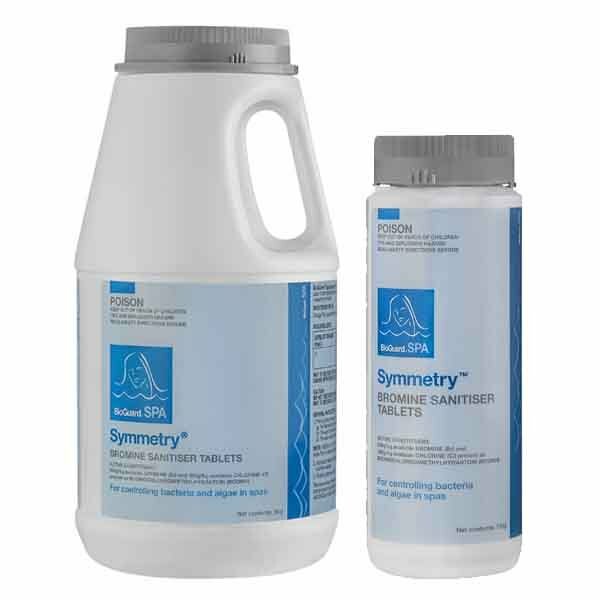 Effective over a wider pH range than chlorine alone. Less odour and slower dissolving than chlorine tablets. Chlorine content of tablet serves to regenerate bromine. Controls bacteria and algae in spas.